Welcome to Blue Diamond Equipment Co.
in Massachusetts, as well as in parts of Connecticut and New Hampshire . We are a fully bonded and insured company that is based in Foxboro, Massachusetts. 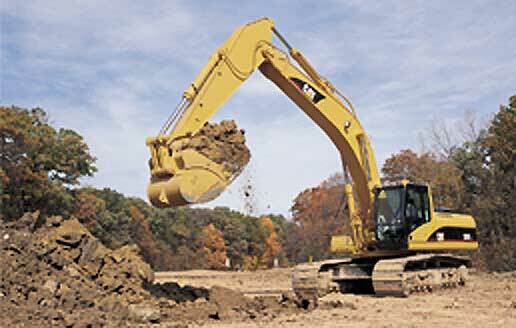 Blue Diamond Equipment Co. offers services to both the public and private sectors. Our private sector work includes general excavation, water and sewer connections, and septic system repairs. If you are looking for a qualified contractor Contact Us and we will assess your project and provide a detailed estimate at no charge.